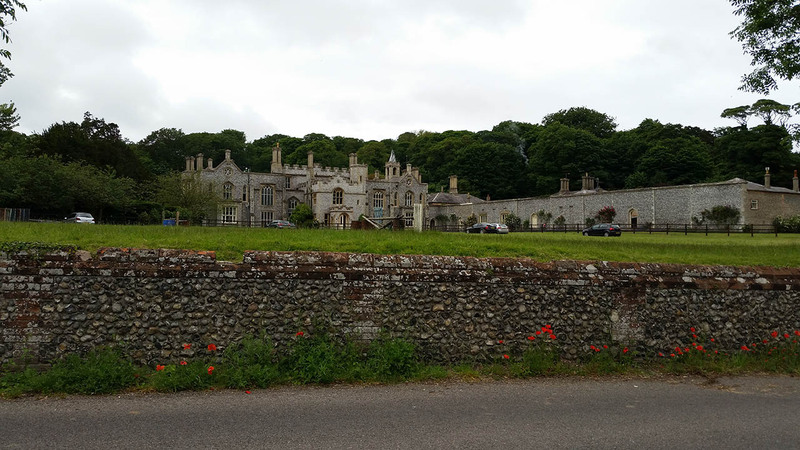 A short walk around Bacon to see the ruined Priory and the beach. 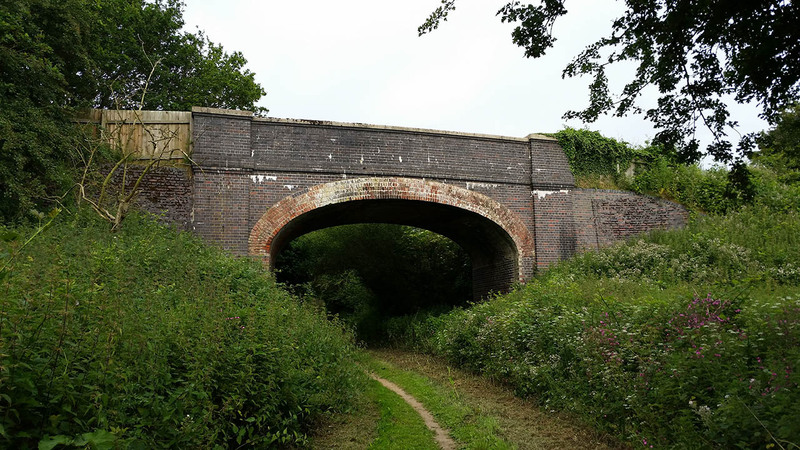 The first of many railway bridges on todays walk. 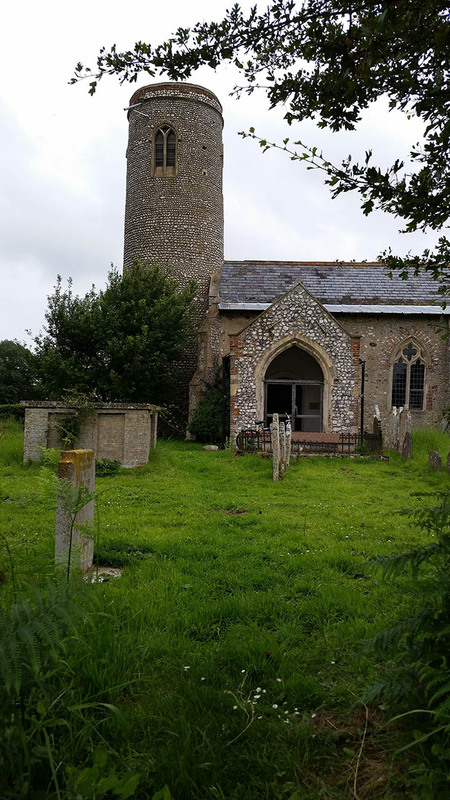 The first part was several miles along the old railway line from Felmingham to Aylsham. I had been looking forward to this section since starting this walk years ago. 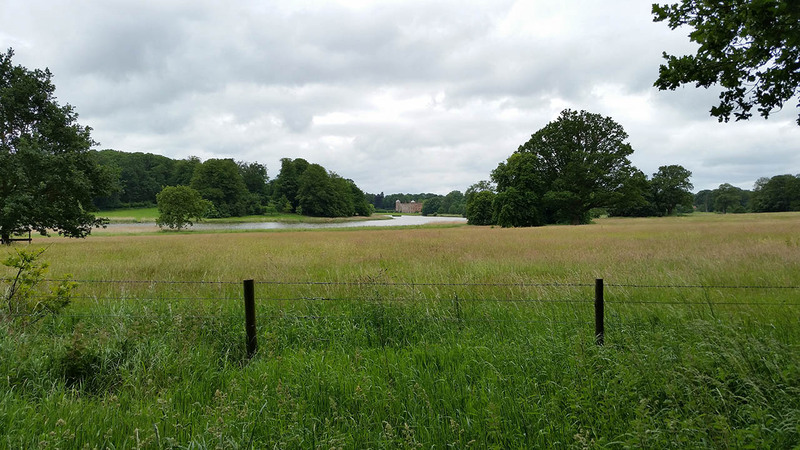 It was lovely to do a linear walk through the grounds and know that its not your final destination and that there are many other lively places yet to visit. 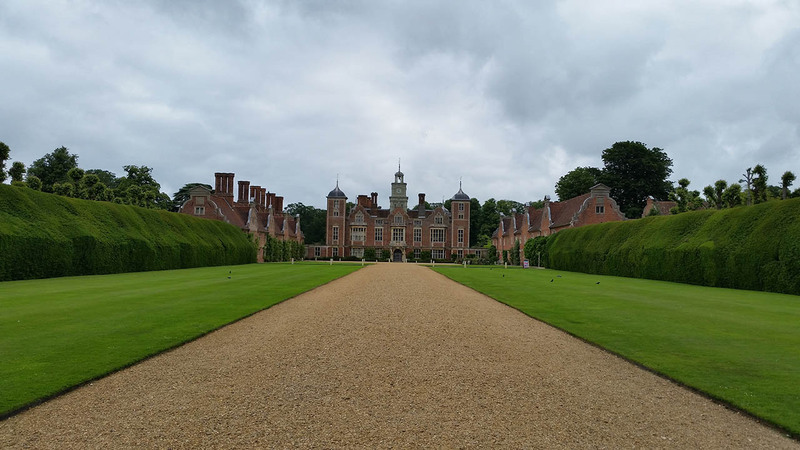 After this I was really looking forward to Felbrigg Hall! And a view from the other side looking up the Lake. 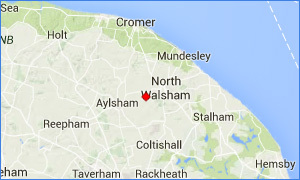 The closer you get to Cromer and Sheringham the 'hillier' it becomes (for Norfolk!). 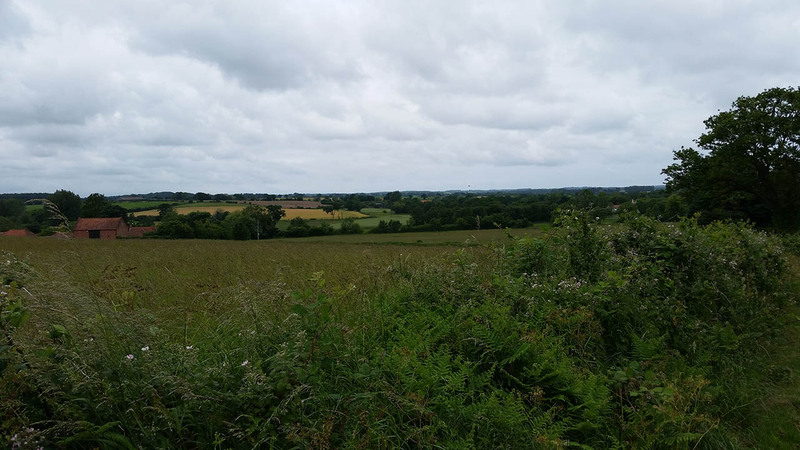 Here are some of the best views to be had on the whole walk. 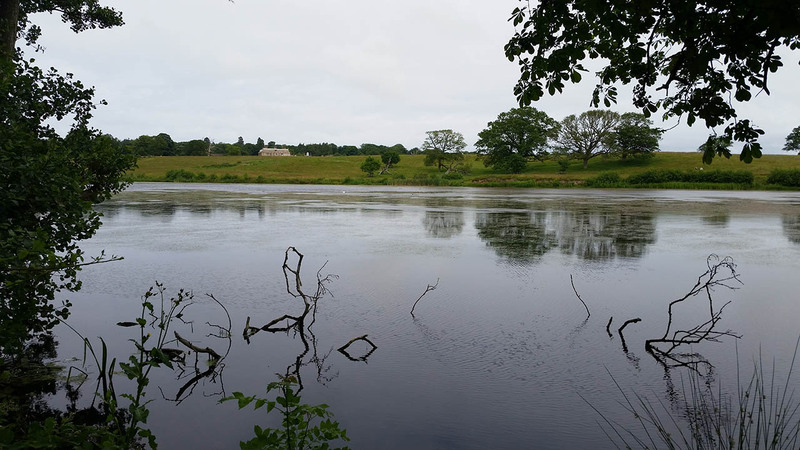 The lake as I enter the grounds at Felbrigg. 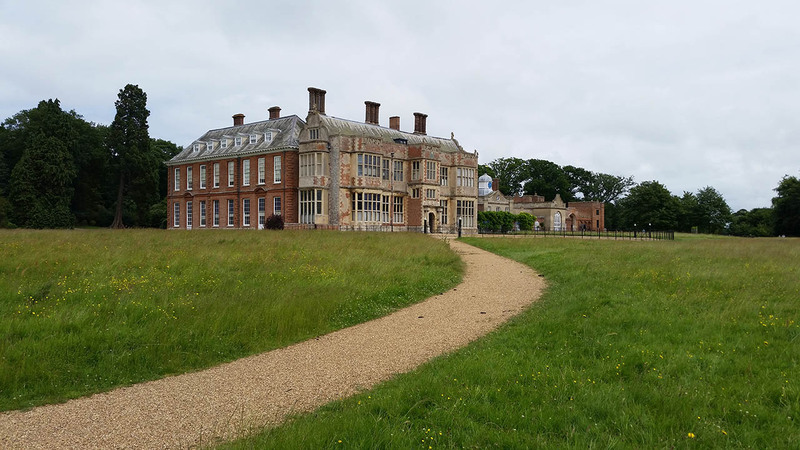 And the second National Trust property of the day; Felbrigg Hall. This is the start of the final push. 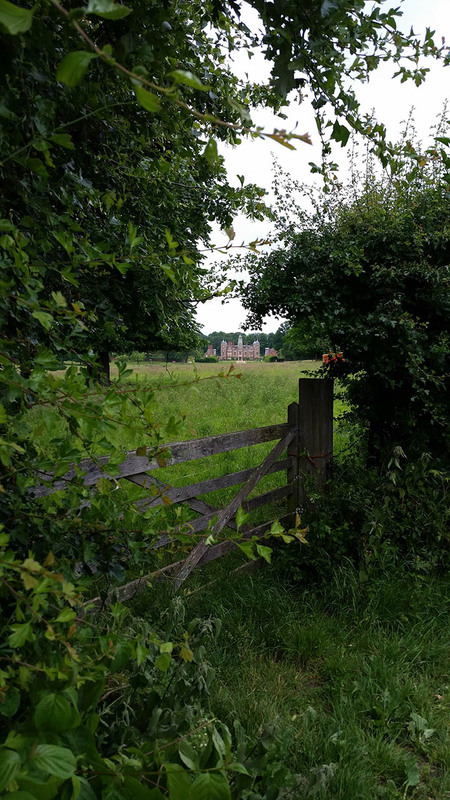 Cromer Hall as I descend down to the town. 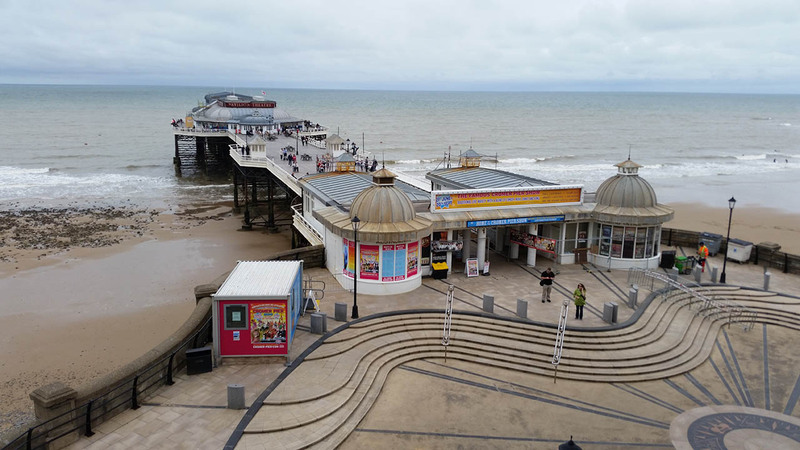 And my final destination; Cromer Pier. 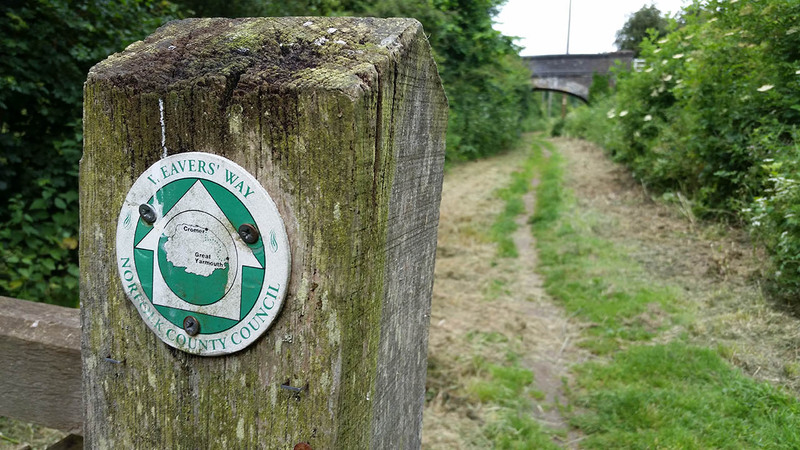 Its the 15th June 2014 today and I started the Weavers Way on the 7th September 2009. So what if it took almost 5 years! I very happy to have completed my first long distance route. Time for some celebratory fish and chips!